I have posted some more photograps. 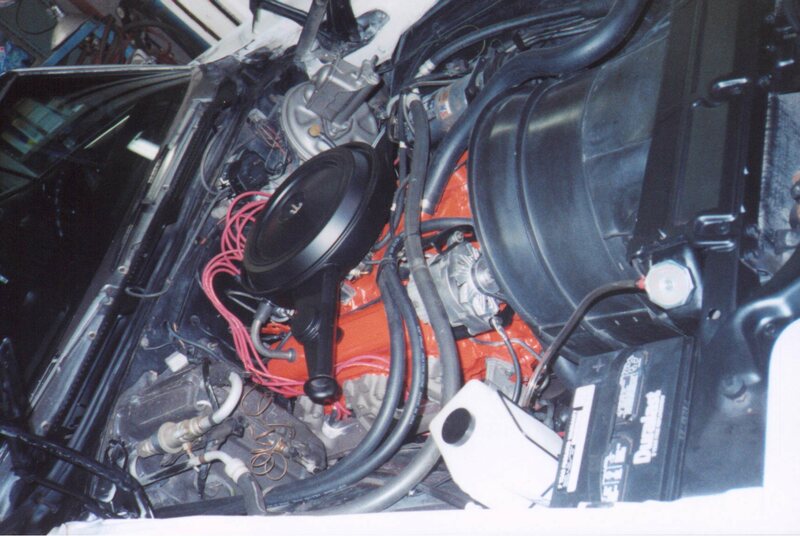 Some are of the engine compartment of my 72 Monte. Also a picture from my past. My 1979 Monte Carlo from my teen days. 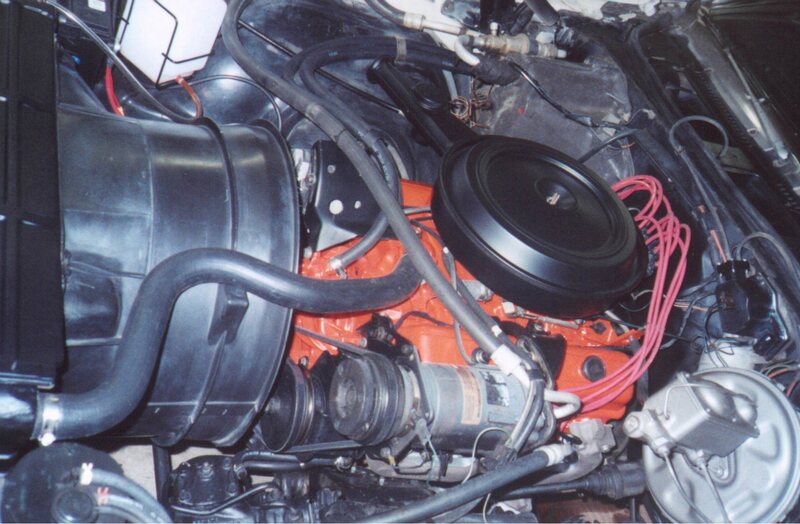 Here is a picture of the redone engine copartment and the redone 350. Just another picture of the engine. 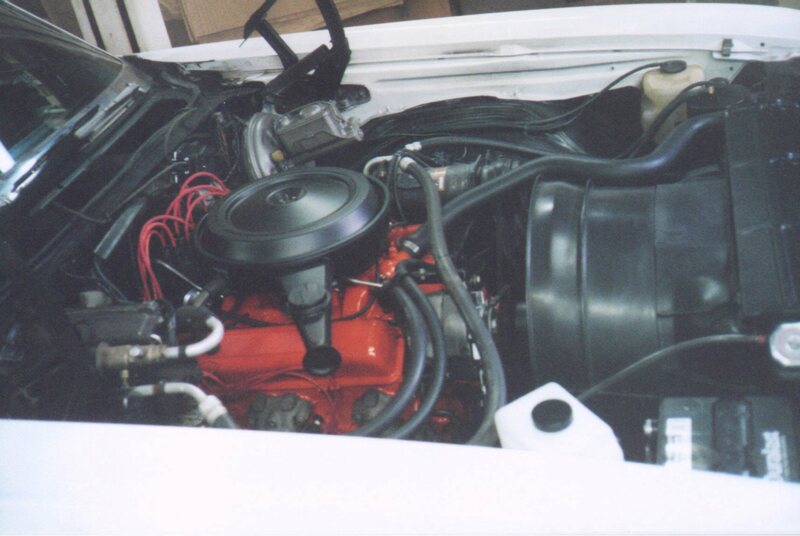 The 350 with the Quadrajet carburator. 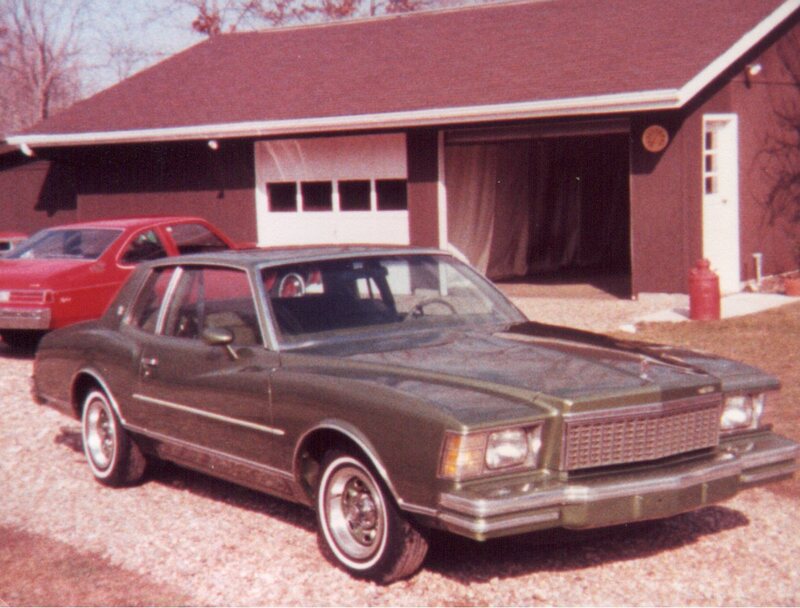 Here is a picture of my 1979 Monte Carlo taken in the spring of 1985. It had the 267 V8 engine in it. It sure was GREEN. But it was a great car.